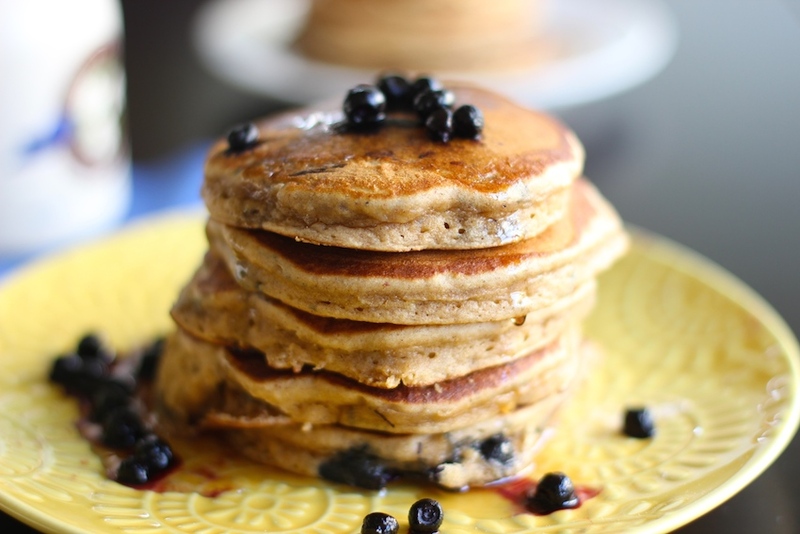 Today is Blueberry Pancake Day. It was either that or Kazoo Appreciation. I appreciate blueberry pancakes more.